$335.00 $275.00 - ON SALE! 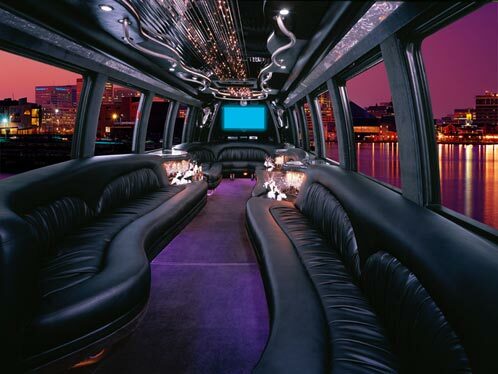 "Phantom Party Bus" is a one of a kind vehicle with excellent features. 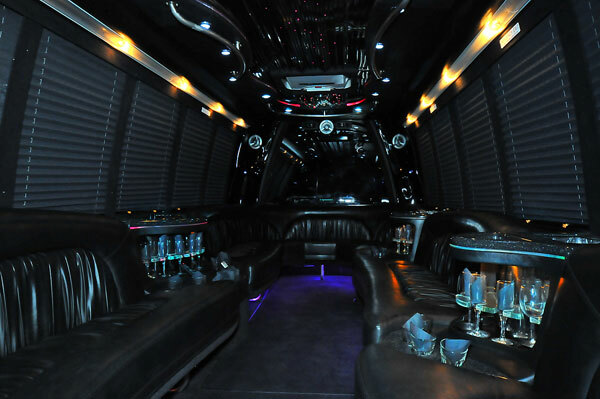 See below for some of the main features this vehicle has to offer. Our booking system allows for simple, quick, and secure processing of your reservation. The licensed vehicle capacity, may not be the most comfortable fit. Please inquire prior to making a reservation.
" Your cinco de mayo boat cruise was beyond my expectations and was the wow factor as I call it. I look forward to next year. "